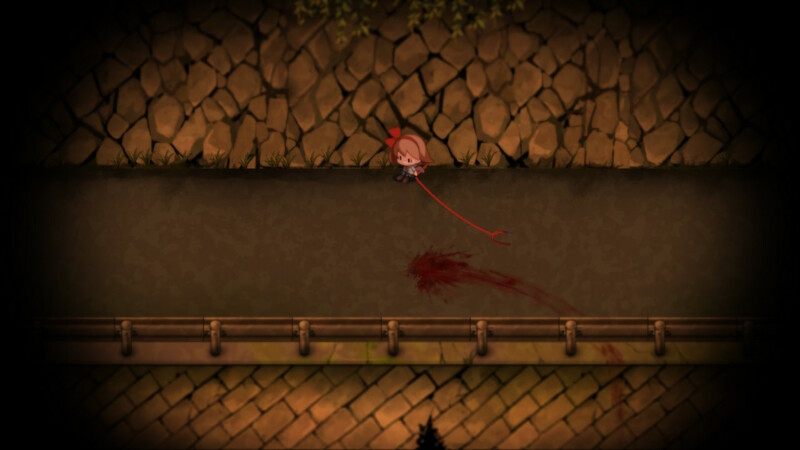 Yomawari: The Long Night Collection has been released on the Nintendo Switch by NIS America right on time for Halloween, which bundles Night Alone and Midnight Shadows. Yomawari: Night Alone’s initial release could be found on the PlayStation Vita and Steam, back in 2016 and Yomawari: Midnight Shadows, its sequel, could be found on PlayStation Vita, Steam and PS4 in 2017. These eerie games have proven their worth in the previous releases but can they still deliver the same effect today? The tale starts with a young girl who is walking her pet dog Poro. Due to both curiosity and carelessness, she finds herself losing her beloved dog to an accident. After searching, she goes home where her sister immediately senses that something is off and of course the girl is still running around with a dog leash with a ragged end. The girl’s brave sister, goes out to search for Poro and warns her to stay at home. After waiting for hours the girl can’t take it anymore and also goes out searching for both her sister and Poro. But what she will find is even more terrifying than you can imagine. The tale starts out with a page of a young girl’s Diary, whose name is Yui. She tells a little story about her dog who died the day before and how sad that made her feel. After that we’re being directly teleported to a place where you can see Yui walking with her dead dog in her arms and her other dog behind her. Yui buries the lifeless dog and releases the other, due to carelessness she and the other dog got separated and she finds a way to hang herself. After this she seems fine and visits her friend Haru. They both went out looking at the fireworks display, but tragedy strikes and they end up getting separated and now they must do everything in their power to reunite again. The flow of both stories are quite similar, at the start something tragic happens which leads to a search. This search will involve a lot of jump-scares and even some screams. Because these aren’t your ordinary horror games, they mess up your mind and let you live in the messed up world from an insanely sad person. Don’t be fooled by the cute look of the characters, who already stand out from the background. The latter has a moire paint-like tint, all while the game shows off a top-down perspective. There must be a reason why the cute design of the characters was chosen, probably to show some empathy towards the story, or to create a contrast between the cute main characters and the ghastly creatures the game throws at you. Overall the graphical prowess is something the Switch is perfectly capable of handling. The game makes no use of music or voice acting. 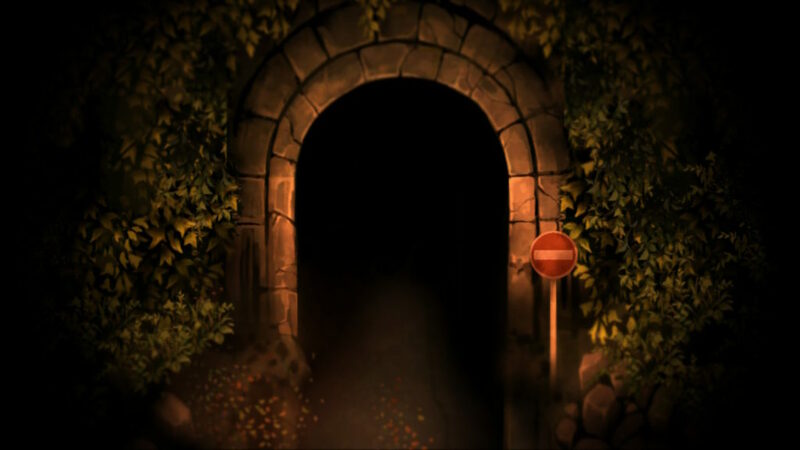 In our opinion, this is mostly not a good sign, but Yomawari uses this as an advantage which will make the background noises stand out even more. They also added a heartbeat which is nerve-wracking most of the time, because when you already sit on the tip of your chair, this isn’t a nice additional noise you want to hear. 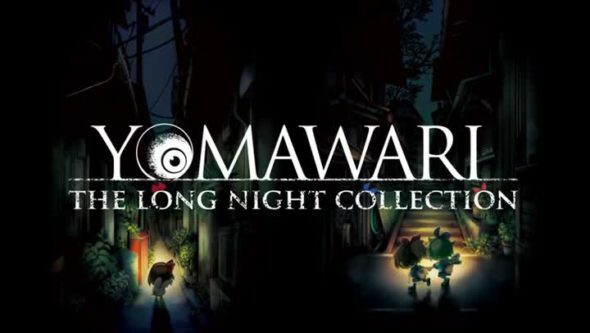 Yomawari: The Long Night Collection is a collection of the two previous Yomawari games which are both survival horror games with an intense storyline. The whole game is drenched in Japanese lore and is actually some sort of cautionary tale for children. 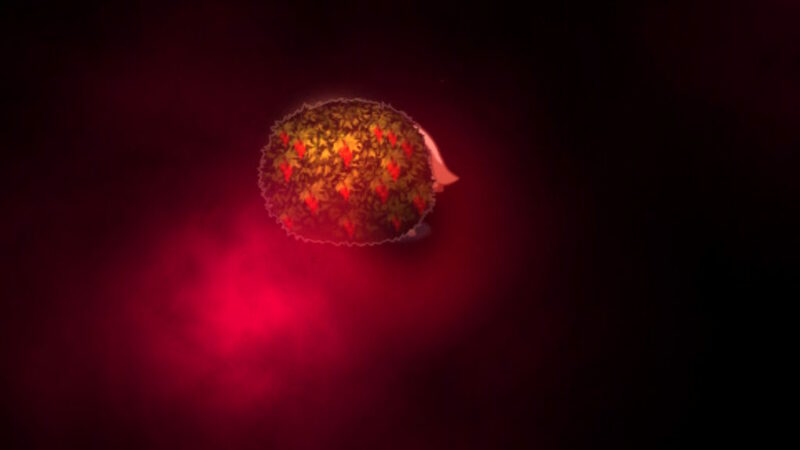 Even when you reach the end of the game not everything you’ve been through will be explained, because of its many layers and lore, the story is not something you can easily understand. When you hear survival, you will probably think of the methods you can defend yourself. Sadly, for you there are none except running for your life, sneaking past your visions of horrendous monsters or tricking them. You are able to run or tiptoe in these games, which will come in handy if you are careful enough to know when to use them. 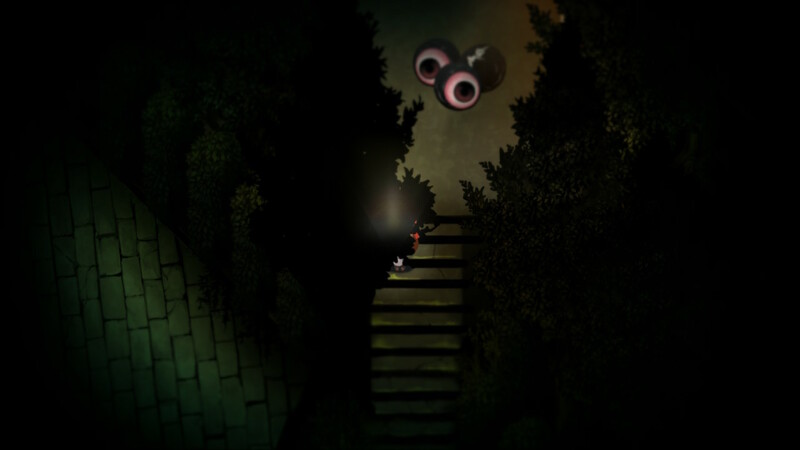 Tricking the monsters can be caused by creating a distraction in the form of a noise, which can be executed by throwing items at the right time and place. Not only are those the most minimal mechanics in the game to make your way out of there, but you also need to keep in mind that you have a stamina bar. This stamina bar will drain faster in more stressful situations. Which will make it even harder to get away from those creatures that are trying to get their hands on you. When you want to save your game it can only be done at your home, this makes it even harder. There are quicksaves available at shrines that you can find all over the map, but this will cost you money and let’s be honest, you are a little girl, so this will be hard to scavenge enough gold to fill your pockets to safety. Keep in mind that those are only quicksaves and for a real one, you need to get to your home and that you will always have to dodge the monsters over and over again because you never defeat them, you only trick them long enough for you to get away. Yomawari: The Long Night Collection is a beautiful bundle of two amazing survival horror games. For the horror fanatic, this might be somewhat out of your comfort zone because of the way the game looks. They don’t make use of gore and filth to scare you, instead, they play tricks with your thoughts and put jump scares at the right places. Overall these two games are amazing and fun to play.